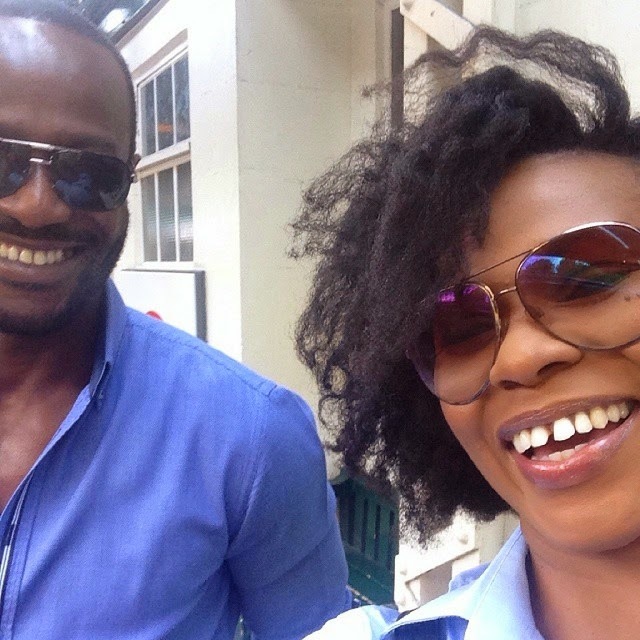 Nse Ikpe Etim doesn't often post on Instagram but once in a while she shares a cute and private picture of her husband, Clifford Sule. The latest was over the weekend when she shared the photo above with the caption "SaturdayNightFever". See more photos of the happy couple below. 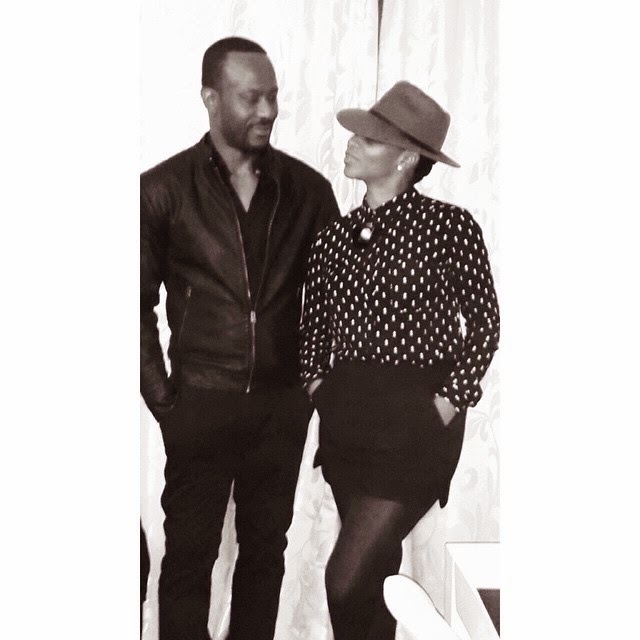 May God continue to keep their marriage.